November 19, 2018 – Cyntyche wants to be known for helping solve her country’s economic challenges! She also wants to be known for encouraging others to be the best versions of themselves! This semester she hopes to grow intellectually and spiritually! Cynteche grew up in Burundi in an area where everyone helped each other. The chief of her community modeled peaceful conflict resolution, sacrificial leadership, and neighborhood cleanliness — values she holds to this day. Cynteche is excited to study Monetary Economics with the goal of being a problem solver for her country’s financial problems. 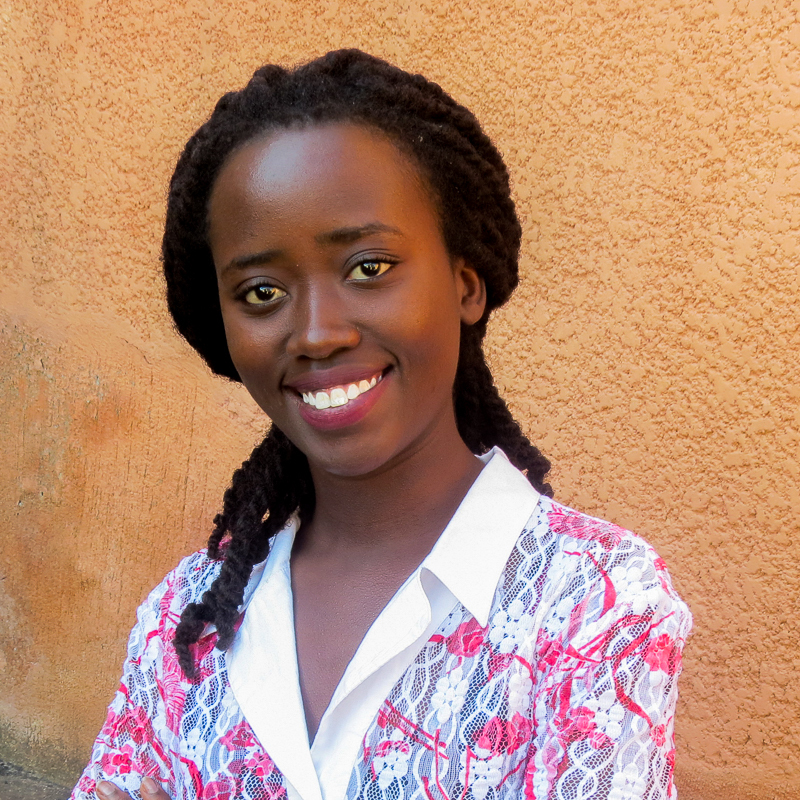 She is excited to use her passion for economics to build up Burundi’s people! Cynteche spends her time as a leader in her church — providing information, mentoring members, and organizing activities. She also loves to help her mom at her job as a journalist filming documentaries!